This set of 37 blocks of assorted shapes and sizes approximately 8-29 cm will stimulate the imagination of every child. Ideal for kindergartens and the early childhood environment. As you can see by the natural shape and appearance of each block a lot of care and individual attention goes into their production. Each block has its own character and is a work of art appealing and stimulating the senses. 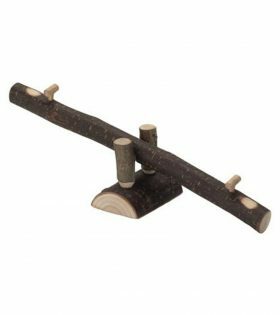 Natural wooden building blocks from Nic-Gluckskafer’s range of branchwood toys are sturdy safe and come in many interesting shapes–arches posts and cylinders with holes wooden disks and rectangular pieces. They come conveniently stored in a durable cotton knit bag. The large branchwood blocks are sturdy easy to hold and are perfect for preschool and early primary ages in the classroom or at home. 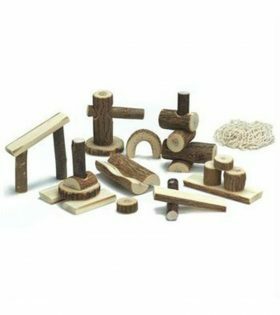 Other branchwood toys such as the 34 piece block set can be a great addition to the set. 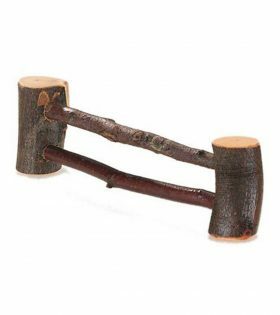 This popular natural wooden rattle comes from Nic-Gluckskafer’s range of branchwood toys. 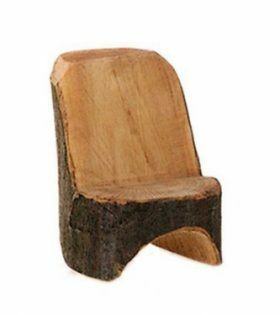 Natural wooden safe and durable this doll house furniture comes from the Nic-Gluckskafer range of brachwood toys. 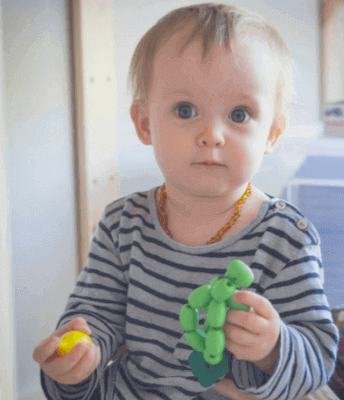 Team it up with other branchwood toys to stimulate a child’s creative imagination. Suitable for indoor or outdoor home or classroom play. Natural wooden safe and durable this roundabout comes from the Nic-Gluckskafer range of brachwood toys. Team it up with other branchwood toys such as the log cabin doll house the swing or raft to stimulate a child’s creative imagination. Suitable for indoor or outdoor home or classroom play. 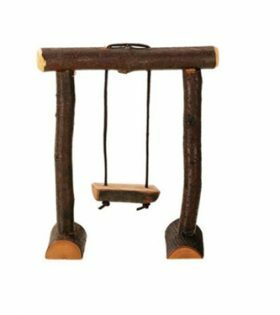 Natural wooden safe and durable this see-saw comes from the Nic-Gluckskafer range of brachwood toys. Team it up with other branchwood toys such as the log cabin doll house or the swing roundabout or raft to stimulate a child’s creative imagination. Suitable for indoor or outdoor home or classroom play. 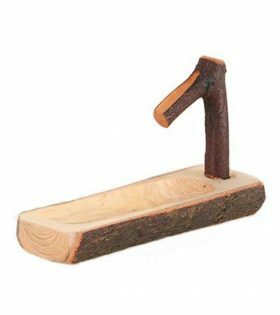 Natural wooden safe and durable this trough comes from the Nic-Gluckskafer range of brachwood toys. Team it up with other branchwood toys such as the log cabin doll house or the block castle to stimulate a child’s creative imagination. Suitable for indoor or outdoor home or classroom play. 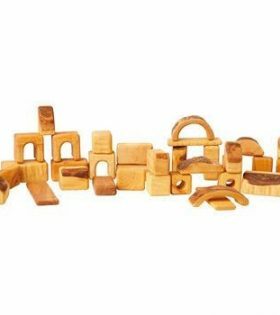 Natural wooden building blocks from Nic-Gluckskafer’s range of branchwood toys are sturdy safe and come in cylinders half cylinders discs of various sizes and other shapes. They come conveniently stored in a durable cotton knit bag. 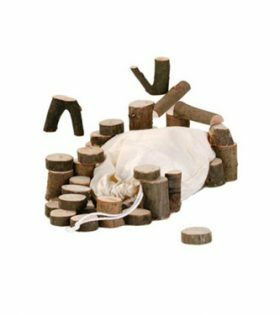 The large branchwood blocks are sturdy easy to hold and are perfect for preschool and early primary ages in the classroom or at home outdoor play or indoors. 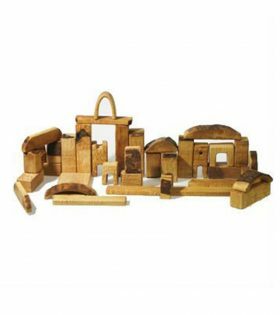 Other branchwood toys such as the 26-piece block set can be a great addition to the set. 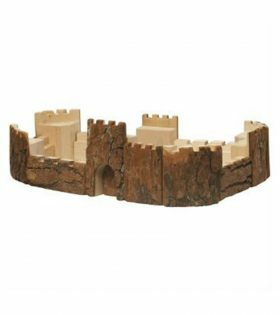 Natural wooden castle battlement blocks from Nic-Gluckskafer Toys are essential for any child to construct his or her ideal castle or fort. 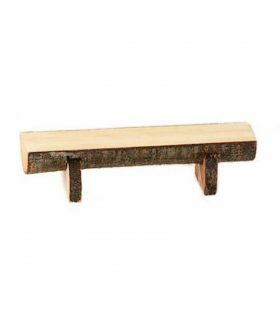 The large branchwood blocks are sturdy easy to hold and are perfect for preschool and early primary ages in the classroom or at home. 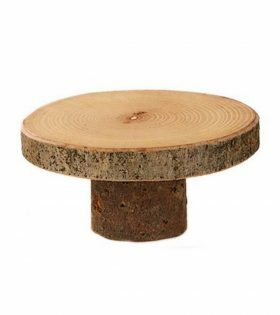 Other branchwood toys such as the round table and fences can be a great addition to the set. The blocks are approximately 11wide x 5cm high to 7cm wide x 14cm high. 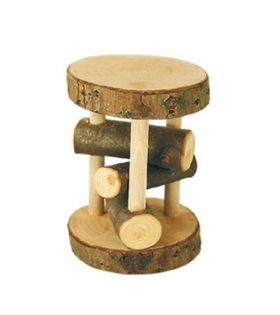 Natural wooden toys such as this stack tower from Nic-Gluckskafer’s range of branchwood toys support a child’s naturaly affinity to nature and stimulate creative play. 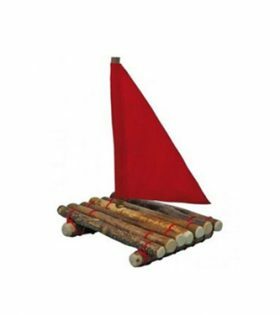 Natural wooden safe and durable this log raft comes from the Nic-Gluckskafer range of brachwood toys. Equally at home on water or land! 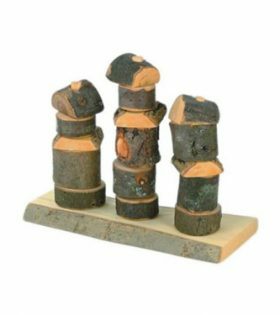 Team it up with other branchwood toys such as the log cabin doll house or castle blocks to stimulate a child’s creative imagination. Suitable for indoor or outdoor home or classroom play. 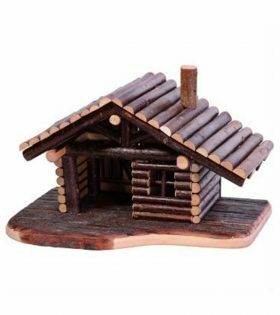 A natural log cabin wooden doll house from Nic-Gluckskafer Toys will delight and stimulate a child’s imagination and support the child’s affinity with nature from an early age. Add to the doll house branchwood furniture seesaw swing set roundabout raft fences and other branchwood toys. Suitable for indoor and outdoor play.